All members and guest may attend with no fee. Meeting includes lunch. This is our biggest event of the year and it's our treat! Enjoy savings on 2018 Membership pricing. Scroll to the bottom of this message for details about our Membership Specials for new and renewing members during the month of October. Thank our 2017 Board of Directors. Resilience – Take Care of Yourself and Have Some Fun! It’s a fast paced world out there - at work, home and in the community. We’d all like to find ways to decrease the effects of stress. Did you know you are already doing that? This training session will help you identify how. The presentation will review five types of resilience and examine how practicing these daily can improve quality of life and add years to your life. Objectives for the session include the following. 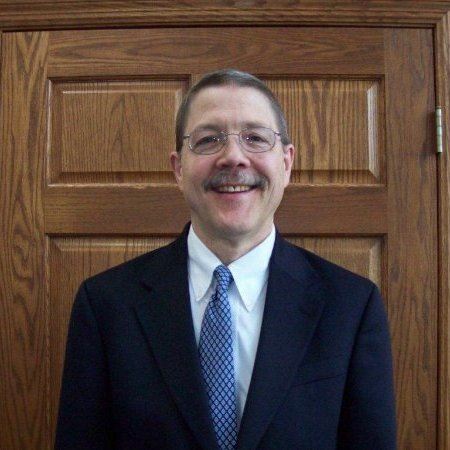 Mike Rupsch, LPC, LCSW is a Licensed Professional Counselor and Licensed Clinical Social Worker in the state of Wisconsin. He has 29 years of experience in the behavioral health field. Mike has been an Account Executive at Aurora EAP for the past 15 years, providing training seminars, counseling, consultation, as well as supervision for healthy lifestyle coaches. Mike has a special interest in helping individuals create health and happiness. He works to empower people to increase resilience, utilize creativity and have fun! His training sessions are evidence based and include topics such as creating resilience, setting and achieving health goals through resilience, the power of mindset, as well as the neurobiology of self-care. He has presented sessions to all types of health care providers, employees, management, police and firefighters, community organizations, mental health providers, health support groups, and summer camp counselors. This session is approved for SHRM Professional Development Credits (PDCs) and pending for HRCI re-certification credits. We may not be able to get certification from both organizations due to the personal development nature of the topic. Save $10 on Regular Memberships and $20 on Premium Memberships through October 31st!